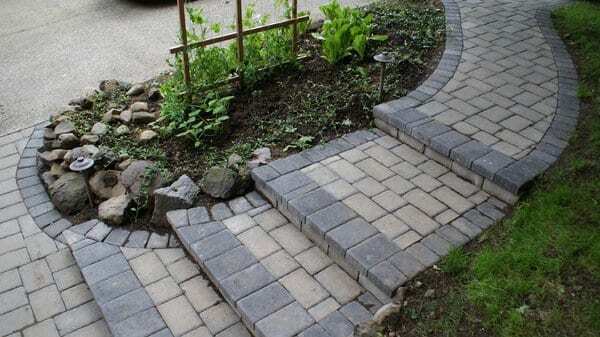 We take your landscape dreams and turn them to reality. and creativity to ensure you’ll love it. 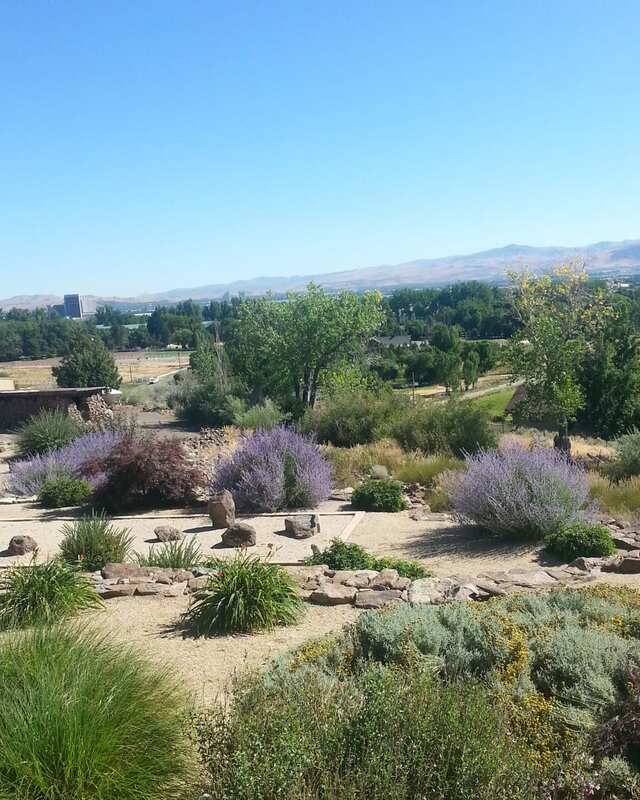 Founded in 1992, Legends serves a variety of clients with wide ranging needs, from a 400-square foot residential tea garden to the University of Nevada, Reno, quad landscaping. In other words, we’re eager to work on your project, no matter the size. 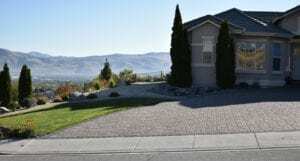 We are a team of northern Nevada natives and long-time landscape professionals. We understand the climate, the growing season and how materials weather over time under our Nevada sun, wind and snow. So, we know better than to fill your yard with pretty perennials that won’t survive the first frost. We put a lot of care into all aspects of your project, including plant selection. We seek plants grown in climates and growing seasons similar to ours to ensure they flourish long after the warranty. Our network of local, regional and West coast growers allows us to easily locate hard-to-find varieties and provide the best quality plants at the best prices. While you may not think of landscaping as a high-tech field, it is actually changing all the time—think Bluetooth outdoor lighting and smart irrigation systems. Legends stays on top of these evolving trends so that our customers can take advantage of the latest and greatest in landscape innovation.